The ACLU of Washington played an active role in the development of this report. 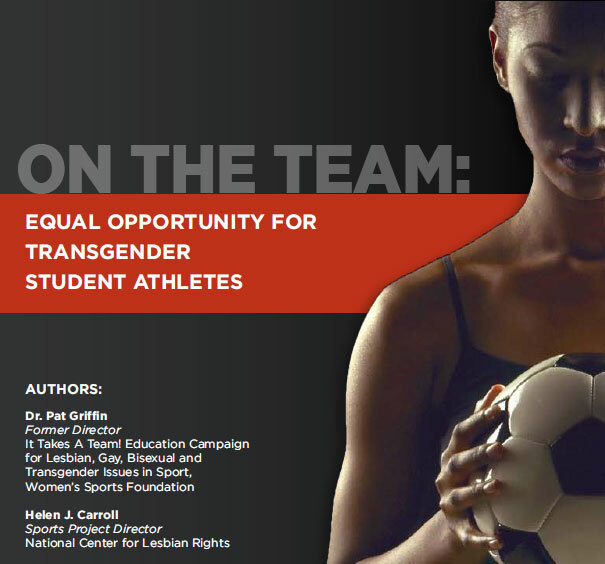 Besides attending the think tank in 2009, the ACLU along with NCLR and community activists met with the Washington Interscholastic Activities Association in 2008 to hammer out the first state athletic association policy (attached PDF) to cover the inclusion of transgender students. The report identifies the WIAA policy as a model for high schools. We hope that other state high school athletics associations around the country will follow the lead of the WIAA and adopt this model policy.